White sandy beaches and clear waters provide the perfect backdrop to challenge yourself with activities, as well as relaxing with friends. 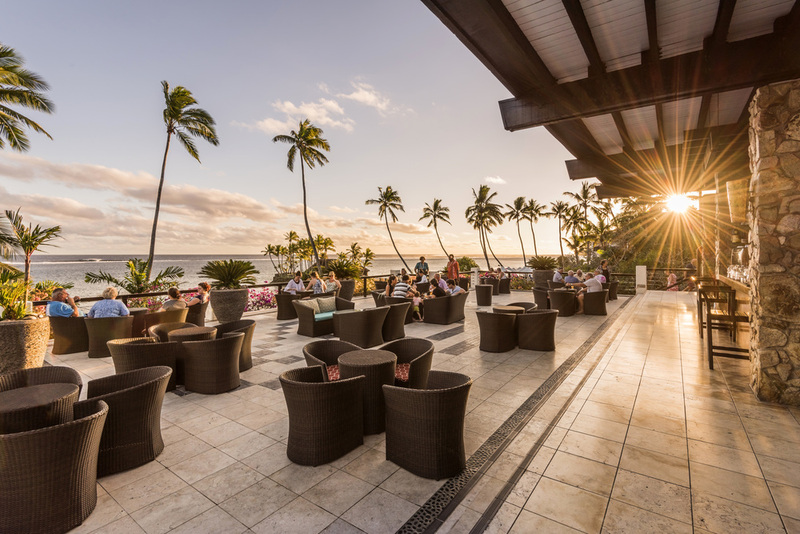 Soak up the warm sun and atmosphere at crave fiji. Tailor make each day to suit you for a luxury trip like no other. Spending your days relaxing on the beach or at the spa, or a holiday filled with action and adventure, Crave Fiji has it all! Join us on the picturesque Coral Coast of Fiji for 6 days of fun in the sun, relaxation, and wellness. Twin Share and Private Room packages available, with the option of also including flights. Crave was the perfect holiday to unwind. It was a great combination of surfing, exercising, eating delicious food and relaxing. Share twin and single packages available. Fun, relaxation and new friends! *Please note that these activities have extra costs associated. Additional holiday packages before or after your Crave Fiji holiday. We have a dedicated travel agent partner that can help with all of your additional travel needs. 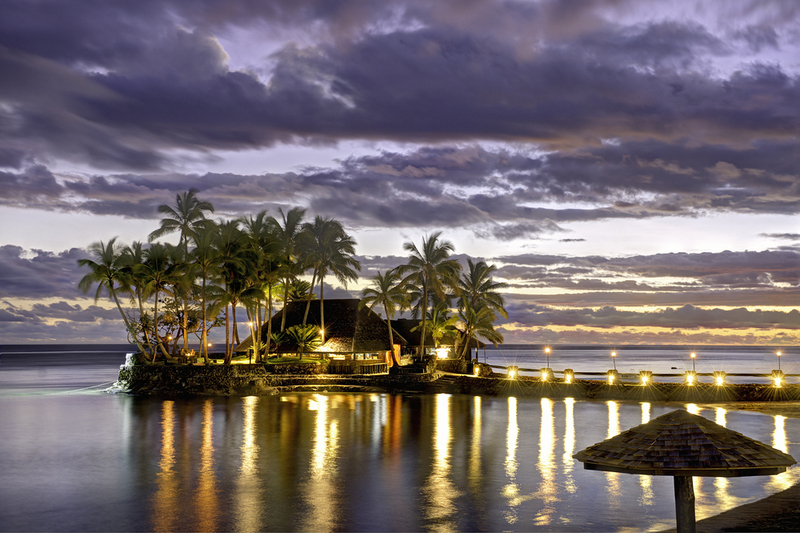 Why not add some time on to your trip to make the most of what Fiji has to offer? Looking for some more relaxing beach time and coconut cocktails? There are over 300 Fijian islands to choose from, and we can help you get there. Whatever your taste of adventure, we can help bring it to life. Thank you! We'll be in touch with more information for you.